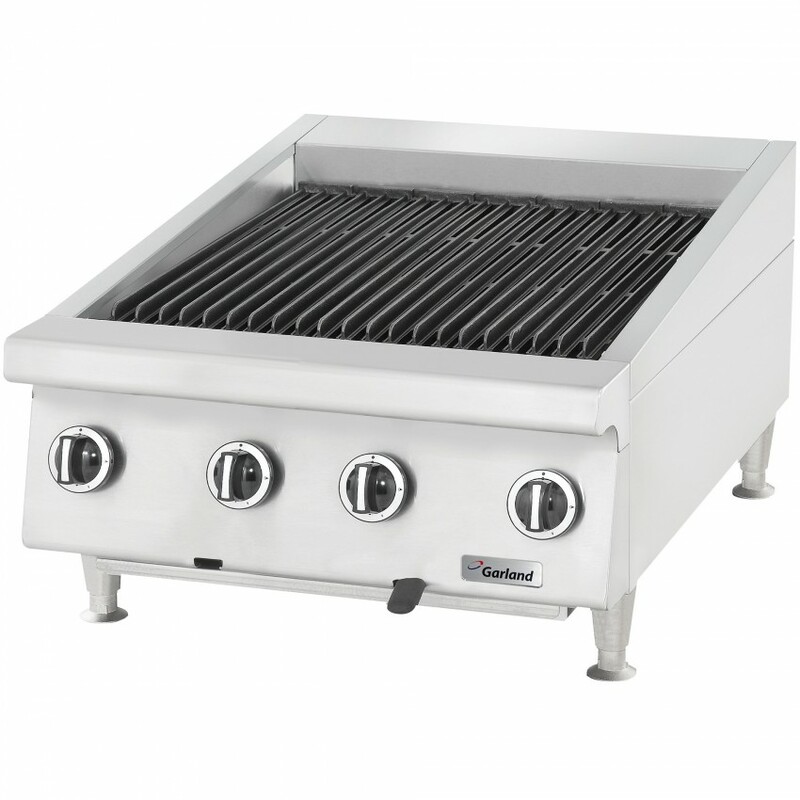 This countertop charbroiler 36" with adjustable grates operating with propane gas with 108,000 BTU will give you high temperature with constancy. 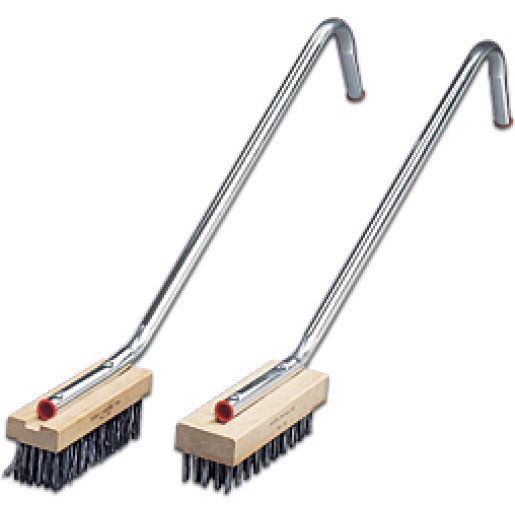 Made of heavy-duty stainless steel it is built to last and the cast iron radiant is easy to clean. The grates are reversible and 2-position adjustable and are heated by 6 cast iron burner at every 12" width. 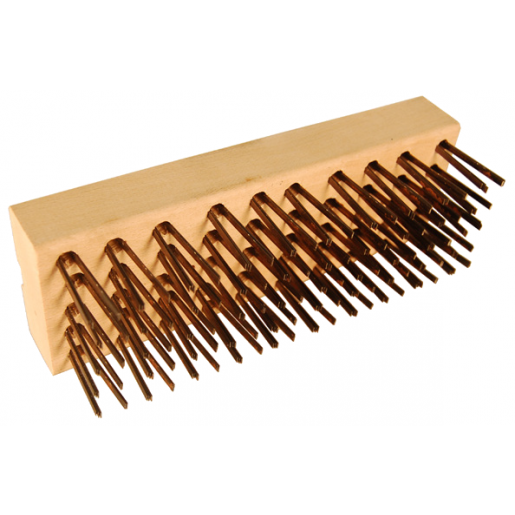 Charcoal metal brush with handle 18"